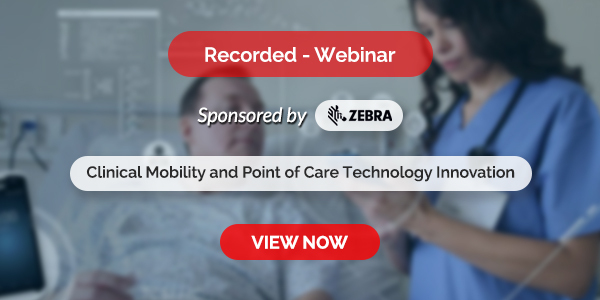 • Emphasizes an integrated clinical and engineering approach. • Covers oral, gastroretentive, intravitreal, and intrathecal drug delivery, as well as insulin delivery, gene delivery, and biomaterials-based delivery systems. • Describes the latest in drug delivery for cancer, cardiac, infectious diseases, airway diseases, and obstetrics and gynecology applications. • Explores micro- and nanotechnology for drug delivery, including microneedle-mediated vaccines, microsponges, and nanoparticles as tracking systems. 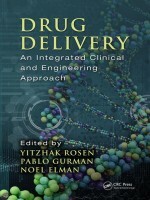 • Examines special clinical states requiring innovative drug delivery modifications. • Discusses methods for improved drug delivery in clinical settings. • Discusses FDA regulation of drug delivery systems and bioethical challenges involved in advancing drug delivery.